The brand has also experienced continuous growth dating back to December 2009 while maintaining a 96% customer referral rating. New locations are also growing faster than ever, with recently launched locations hitting one million dollars of revenue in their first year. This growth contributed to the company’s ranking on the Inc. 5000 list with companies such as Microsoft and Zappos. When partnering with our proven system and utilizing our tools and data, all you need to drive is success! TWO MEN AND A TRUCK offers you an opportunity to drive success both in the moving and franchise industries. The numbers below define the overall moving market opportunity and the business performance experienced by our franchisees in capturing their local moving markets. Your potential to earn money with TWO MEN AND A TRUCK is only limited by you. 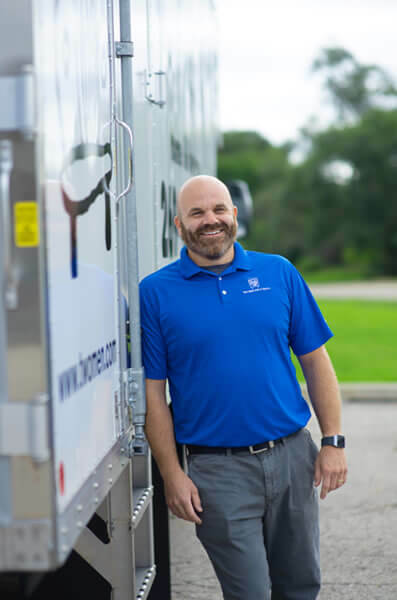 New franchisees can join the largest local mover in the U.S. and generate on average approximately $727,800 their first year in annual sales. This revenue increases to approximately $1,365,000 by their fourth year. 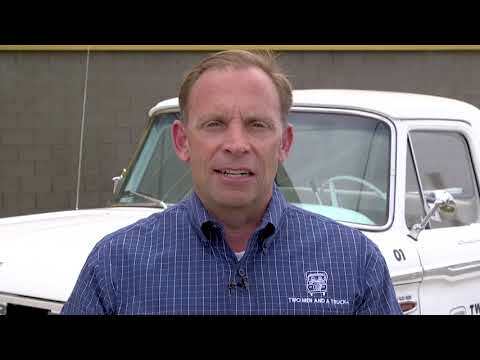 What makes TWO MEN AND A TRUCK franchisees so successful? They simply do what's asked of them by following a proven, best practices system that works. An open mind will maximize your chance to experience unique opportunities and success with TWO MEN AND A TRUCK. 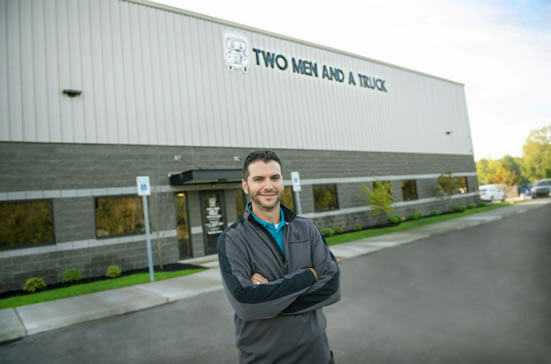 Created in 1985 and with its first franchise opening in 1989, TWO MEN AND A TRUCK continues to grow in the U.S. (44 states) and seeks to expand internationally beyond its current franchises in Canada, Ireland, and the United Kingdom. This has become the mantra of our most successful franchisees through the U.S. — and they’re correct! The ingredients of a thriving TWO MEN AND A TRUCK franchise include trustworthy management/mover/driver teams, a solid online lead generation plan and, most of all, consistent quality customer service that extends from move-booking and estimating to moving the last item into a new home. So, now that you know franchisees work on growing the business much the way traditional businesses achieve success, it’s time to learn more. How big is the market for moving services? According to the U.S. Census, on average, 14 percent of the population moves every year. This figure doesn’t include business moves or the growing demand for manpower to move a limited number of items within homes and offices. The growth in locations (more than 380) and trucks (2,800) across the nation and abroad is a testament to the fact that a moving franchise is recession-proof and is a contributor to the economy’s job creation (8,000 employees). 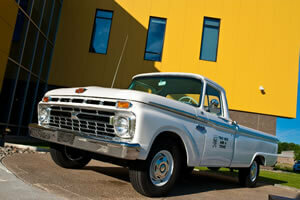 TWO MEN AND A TRUCK began in the early 1980s with brothers Jon Sorber and Brig Sorber, and a ‘66 Ford pickup truck. Over time, Jon, Brig, their mom, Mary Ellen Sheets, and sister Melanie Bergeron, worked endlessly to grow the family business. They understood you could build a successful business while taking care of the people you served, along with supporting and volunteering in your community. Today, the widely respected company has more than 380 locations worldwide, 2,800 trucks on the road, 8,000 employees during peak season, and performed its seventh millionth move spring 2018. We are a company built on Core Values that permeate the entire franchise system. 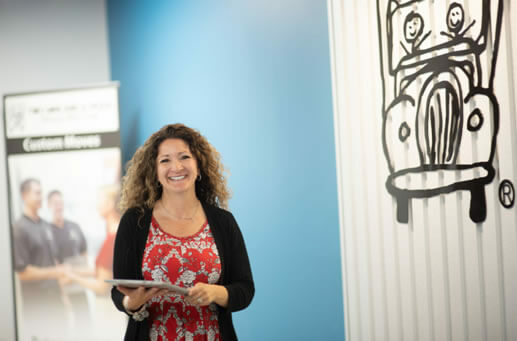 Over the years we’ve learned a lot about what it takes to make a franchise thrive. We serve both home and business customers daily, and offer a range of services including packing services, and the sale of moving supplies at franchise locations. These services contribute to customer satisfaction - and they provide additional revenue opportunities for franchisees. 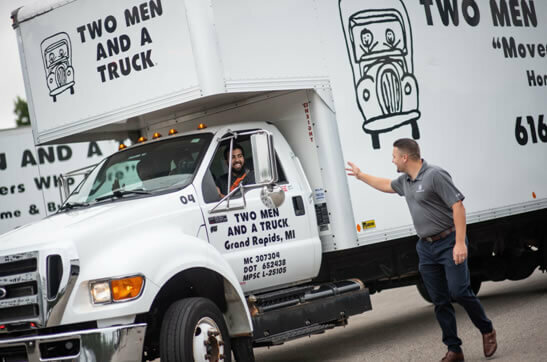 TWO MEN AND A TRUCK® is currently accepting inquiries from the following states: Connecticut, Indiana, Maryland, Massachusetts, Minnesota, New Jersey, New York, Ohio, Oklahoma, Oregon, Pennsylvania, Texas, Virginia, Washington, West Virginia.